dull moment! This Thursday June 29 is no exception. the spirit of St. Louis with art, community, music and fun! 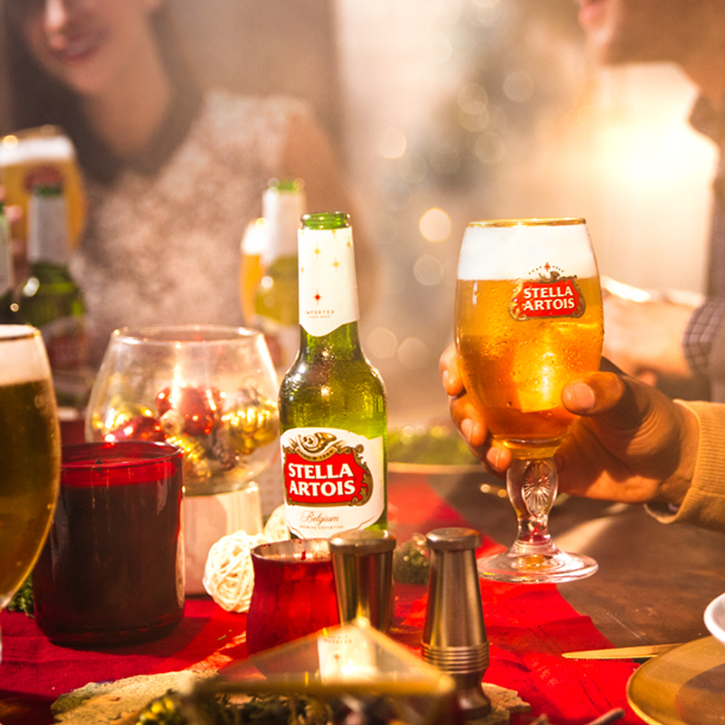 The Chalice is more than a glass - it is a work of art. 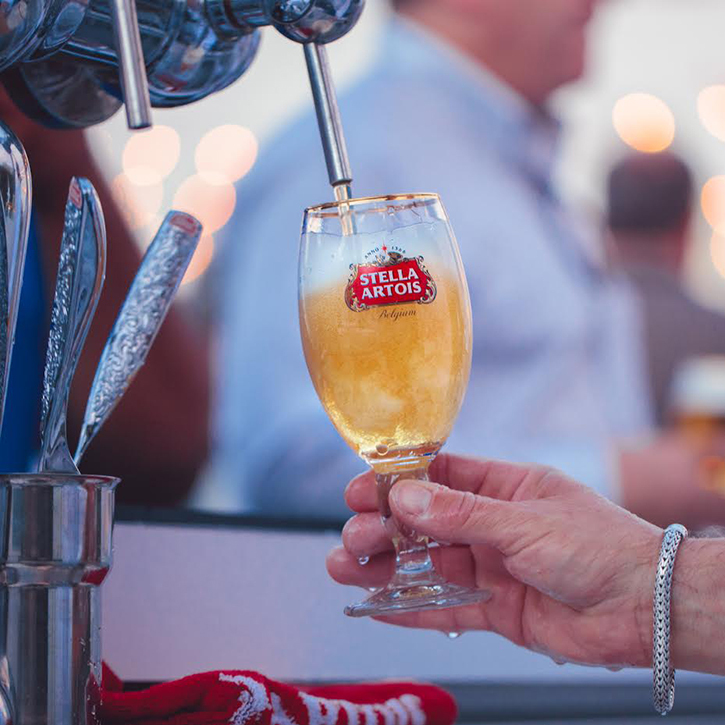 presentation of our premium Belgian Lager. inspired by the Chalice and nuanced by the city of St. Louis. 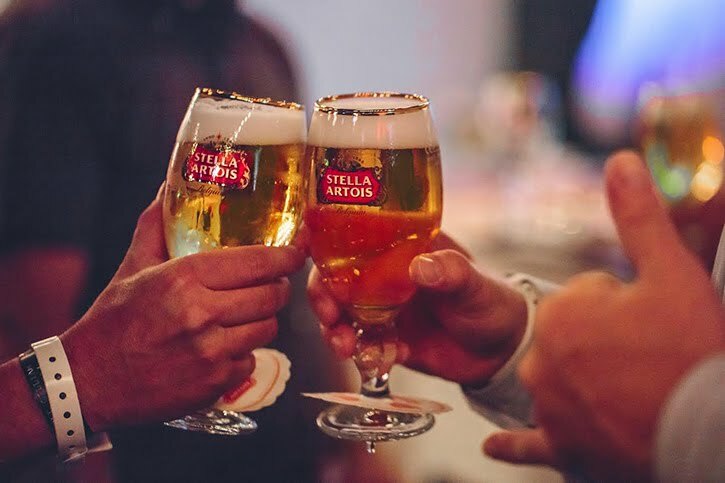 to take home your own one-of-a-kind St. Louis Chalice. Third Degree Glass Factory, and local musician Sean Coray. signature Nine Step Pouring Ritual. Must be 21 and older for entry. Space may be limited, entry not guaranteed. Limited-edition St. Louis Chalice available while supply lasts. 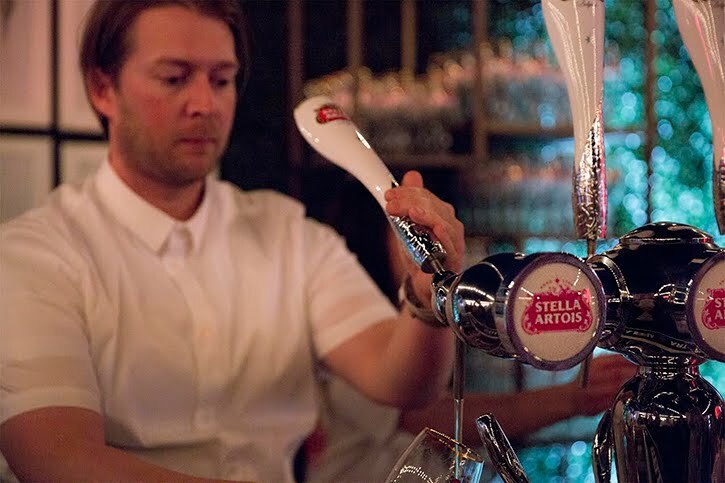 Stella Artois' Nine Step Pouring Ritual. See it for yourself in person!